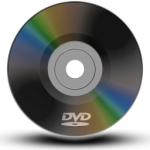 To order a DVD of any dance recital, email us the name of the dance company and the date and time if there was more than one performance. Call the dance studio or us if you you do not know the price of the DVD since different dance studios have different DVD prices.. Add $5 (optional) shipping if you would like the DVD mailed directly to your home. 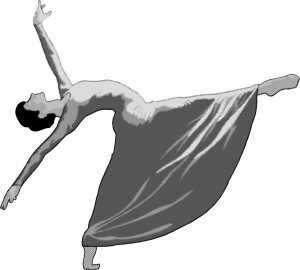 Shipping is mandatory if your order is placed more than 3 weeks after the recital. If you would like to pick up the DVD at the dance studio, the DVDs are usually delivered about 2-3 weeks after the performance. 1. Go to PayPal.com and make your payment to sales@thumbsupvideo.com. PayPal accepts all credit cards and you do not have to have a PayPal account to send a payment. Paypal does not have a place to put the name, date and time of the recital so please email us at info@thumbsupvideo.com to let us know. 2. Mail in your order. Use the downloadable ORDER FORM here. 3. Call us at 714 394-6153 to place a phone order. Please have your card ready. You can also leave your message with all your information on our secure answering machine. We are a small company so it is safe to do so. Please included your name, address, date and time of the show, credit card #, expiration, CVV code and your zip code where the card lives. 4, Email (Preferred method) Download this order form, then copy and paste the order form into your favorite word processing program, fill out the form and email it as an attachment or include it in the body of the email. Our email is sales@thumbsupvideo.com. You can also take a picture of the filled-out form and text it to us at 714-394-6153. Although the DVDs are of excellent quality, they are not HD. The HD digital download retain all the stunning clarity of Hi-Definition. They are large files which can only be transferred using dropbox.com. We will send you a link that you can download, and you can email the link to family or friends as well. (please do not share with others in the dance company as this is considered stealing). 1. Preferred method: Use PayPal.com to send us $30 HERE for each dance if this is a stand-alone order or $20 HERE for each dance if you purchased a DVD. Go to PayPal.com, sign up or sign in, then Send Money to info@thumbsupvideo.com. Paypal accepts credit cards if you do not have a PayPal account. Paypal does not have a place to put the name, date and time of the recital so please email us at info@thumbsupvideo.com to let us know. 2. You can also use the order form HERE but also include the name of the performance number or name, your email and the color of the costume. 3. After you receive the file, do not try and playback the file through dropbox. 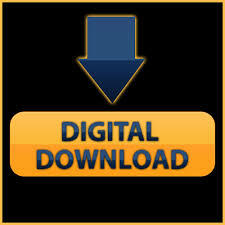 Instead, after opening up the link we send you, click on the download icon in the upper righ-hand corner to download it. 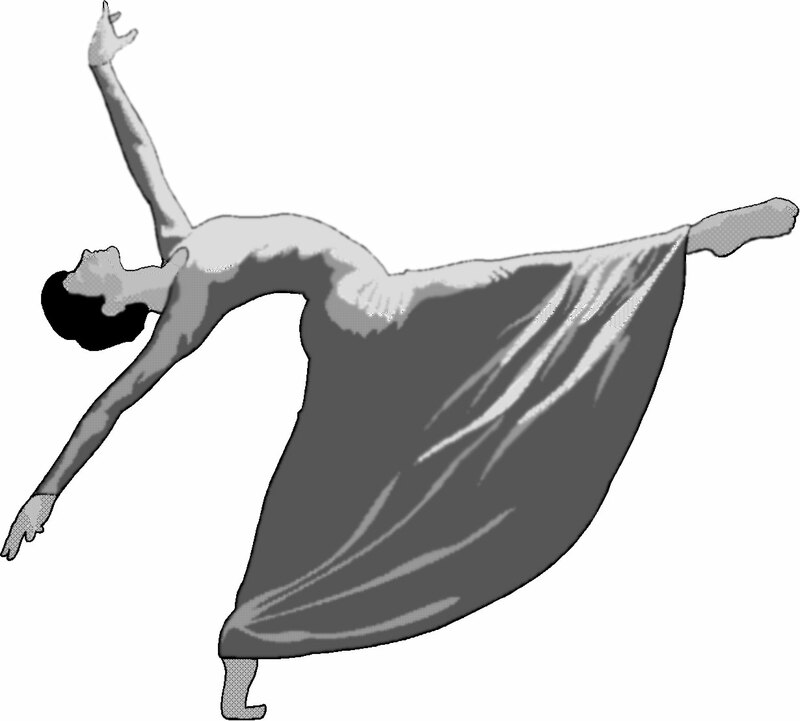 Find the file in your download folder (on PCs go to My Documents and look for the downloads folder) and copy it to a dance-related folder (make one if you like) and then play it back from there. We recommend starting your own free dropbox.com account and save it there for safe-keeping. Any questions? Email us at info@thumbsupvideo.com or call 714 394-6153.